Buffs are versatile and protect your face and head from the wind and cold in the winter. Buff Canada created an amazing custom unisex buff design exclusive to our club! Just like our club, our gear is not-for-profit. 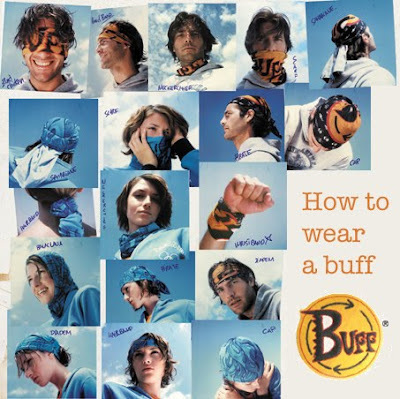 Gear is sold AT COST + $1.50 (one dollar and fifty cents from each buff is donated to charity). These buffs can be worn 12 months of the year! Order deadline for buffs is Sunday, December 11th! Here are the different ways the club buffs can be worn.